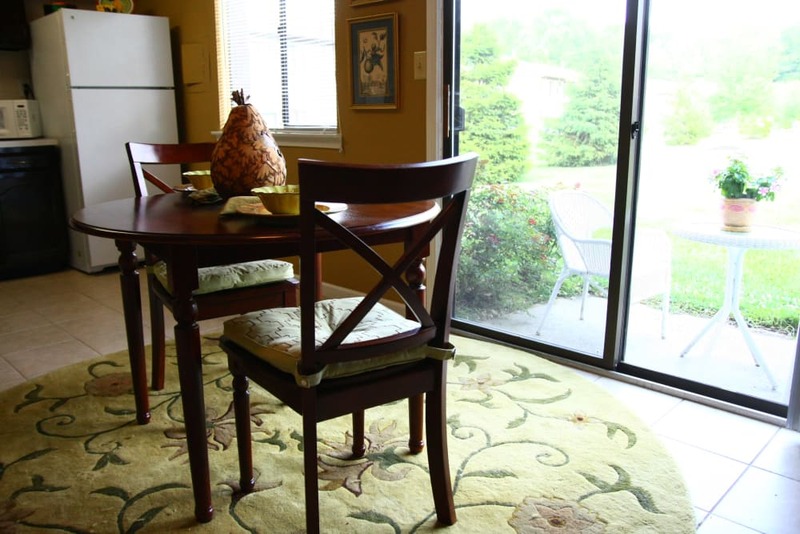 View our spacious two and three bedroom floor plans. 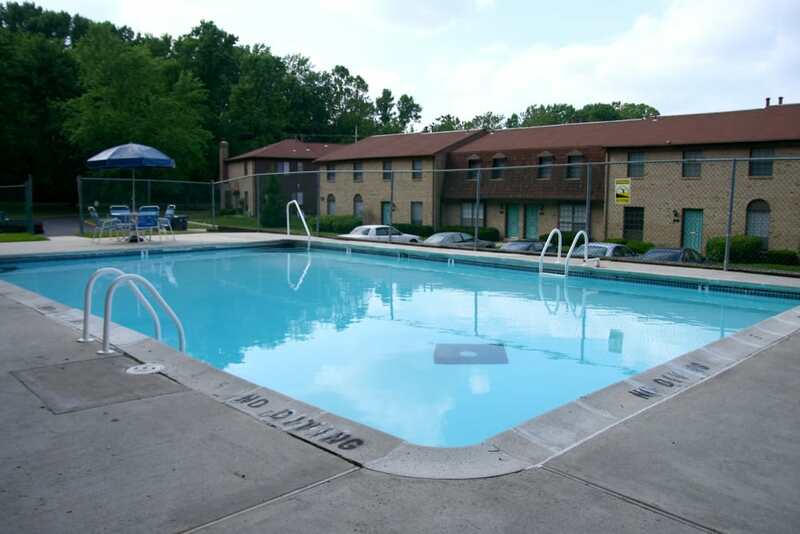 Great amenities at an affordable price. 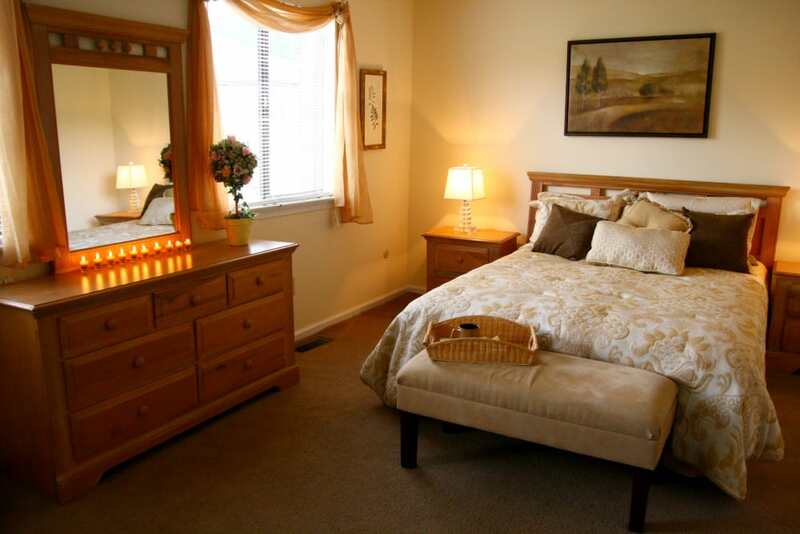 Experience the best in comfort and convenience at Timber Ridge. 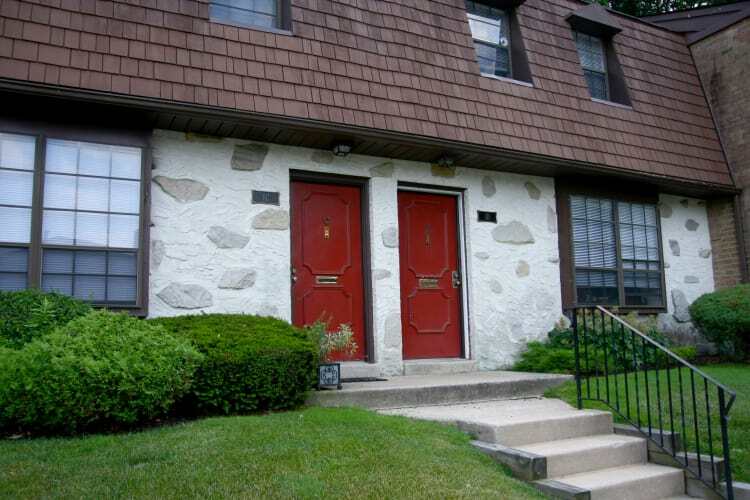 Choose your next living space from our two and three bedroom apartments for rent in Lindenwold, New Jersey. With two spacious levels of living space and a long list of high-end in-home features, your new apartment will inspire better living. Set on lushly landscaped grounds, our community also boasts incredible resort-inspired amenities including a beautiful outdoor swimming pool. 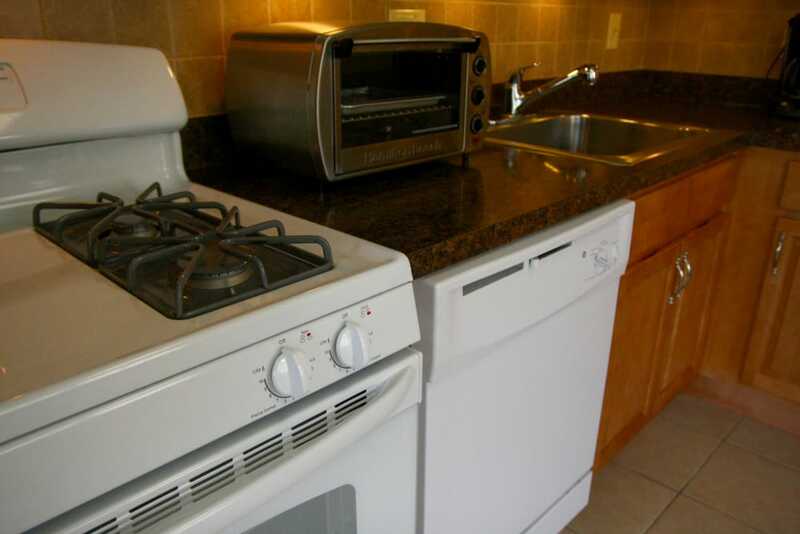 Start your new life at Timber Ridge. 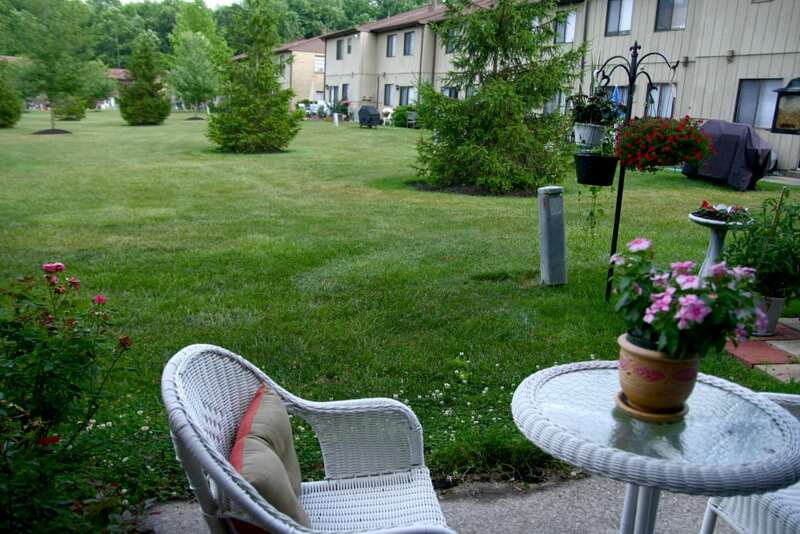 Catch a glimpse of Timber Ridge through our online photo gallery. 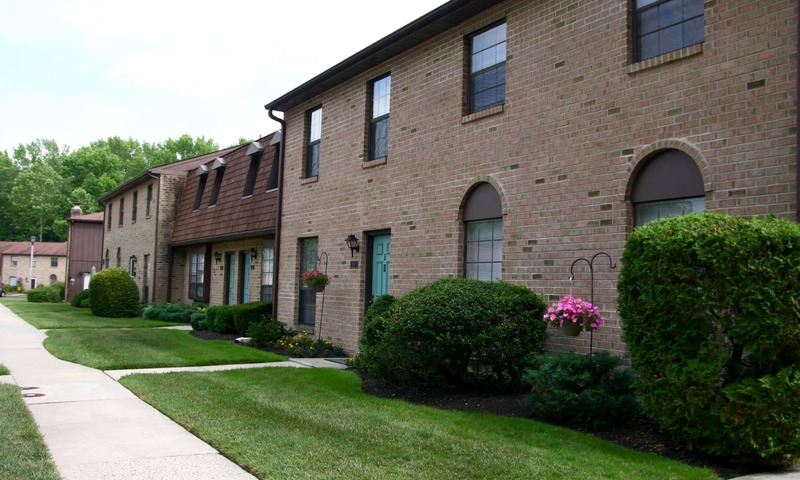 With impressive interiors, stunning grounds, and a quaint neighborhood vibe, our family-friendly community is an ideal place to live, work, and play. 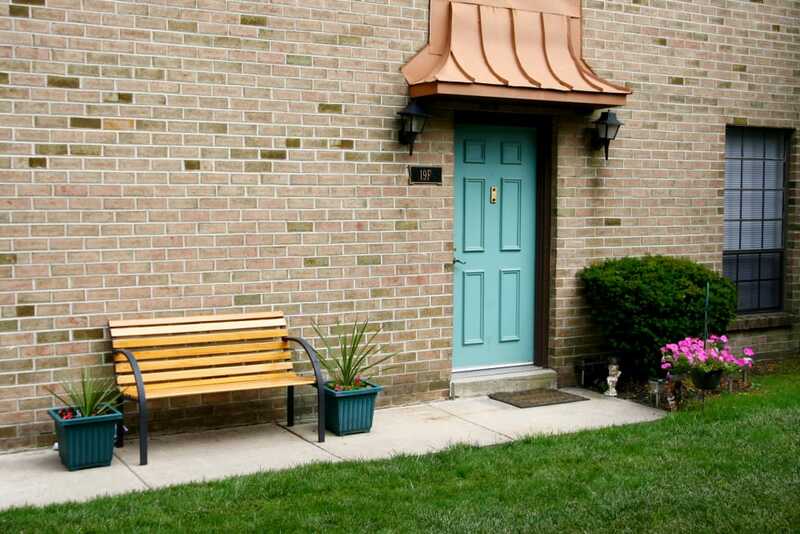 Complete with quiet tree-lined streets, convenient access to the city, and a long list of neighborhood amenities, Lindenwold, New Jersey, exudes charm. 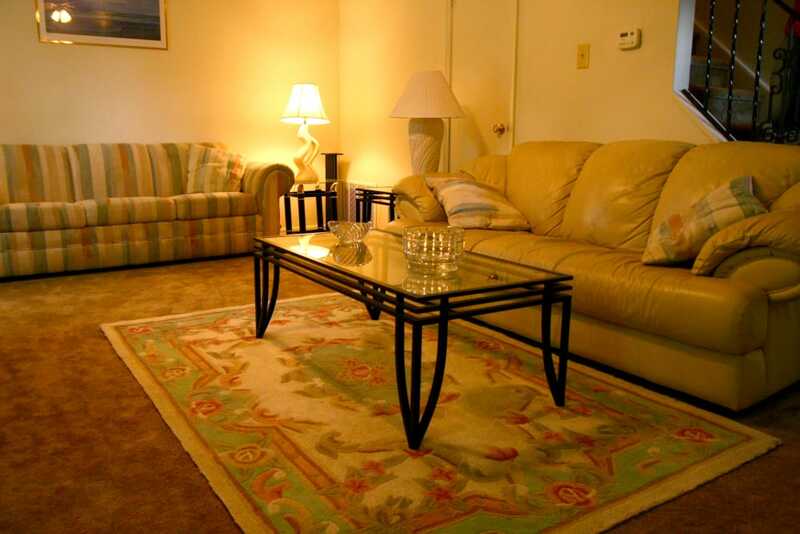 Schedule your tour of our Lindenwold, NJ, apartments today to get started. 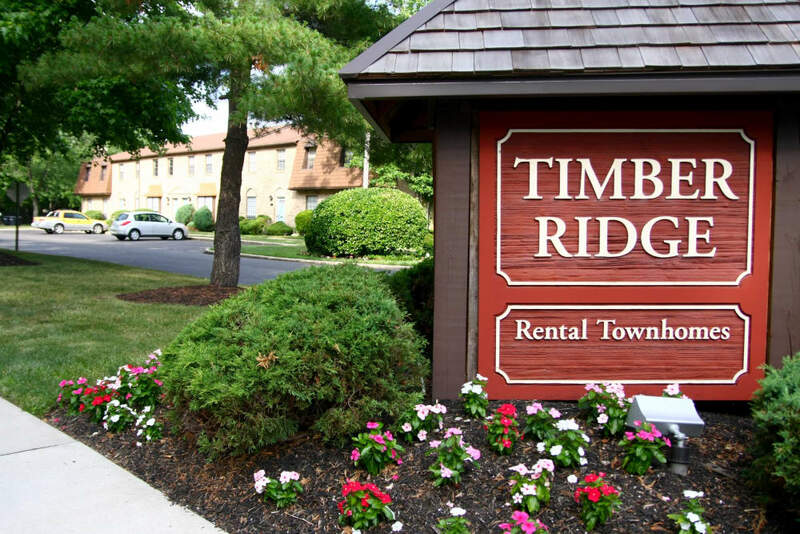 Inspired living begins at Timber Ridge.